When John Walker of New Zealand posted a picture of their unique (well almost unique as they have 3 of them!) Dennis Dart pump, Pavel asked if he was laying down a challenge to the UK Dennis enthusiasts. 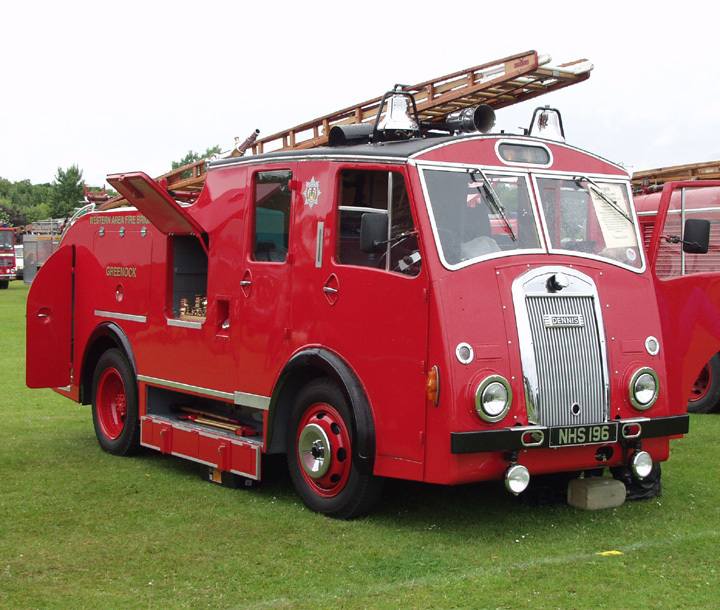 Well in response I have attached a picture of one of the finest, if not the finest F8 in the UK. This machine was based on the North West coast of Scotland at Greenock, on the mouth of the River Clyde. It has been restored by a very active restoration group lead by Bob Wright.